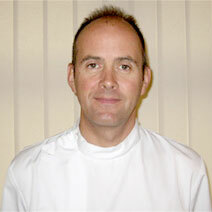 Graduated from the British School of Osteopathy, London-2001. 10 years experience as a primary school teacher. 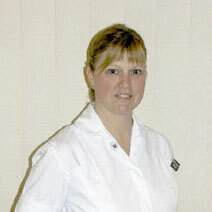 Jennifer Spragg BSc (Hons) Pod, R.G.N. Graduated from University of Salford in 2005. 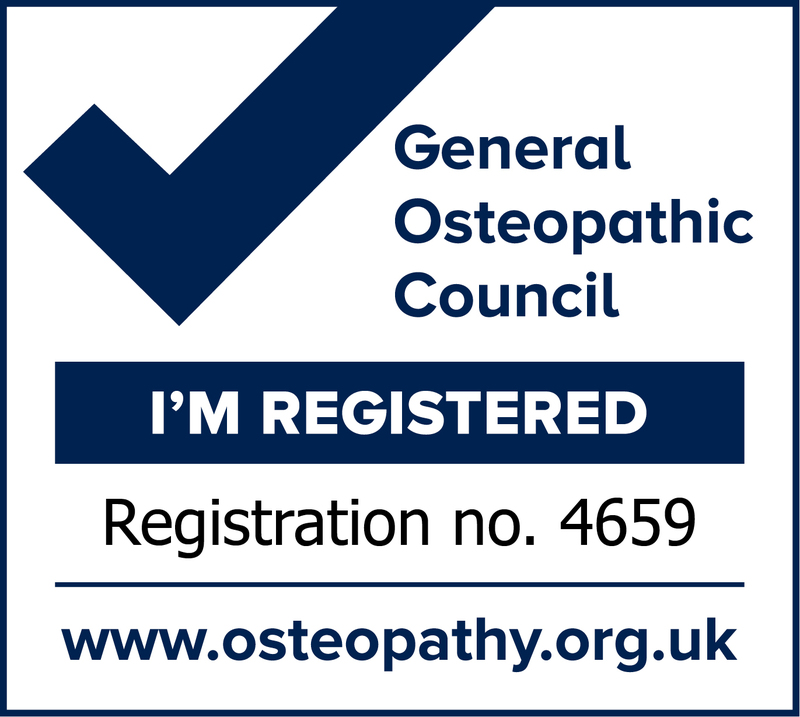 Member of the Society of Chiropodists and Podiatrists. 25 years experience as Registered General Nurse (RGN)- last 15 years as Practice Nurse in GP surgeries – thus has a wide range of knowledge of medical conditions and treatments.